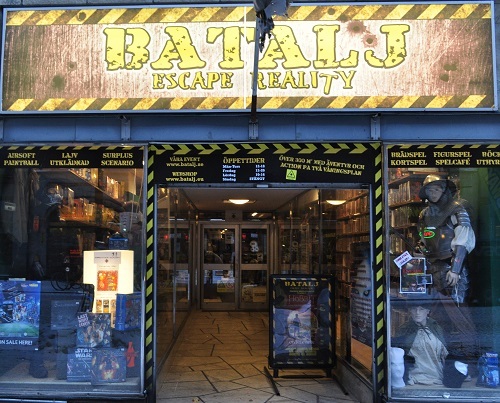 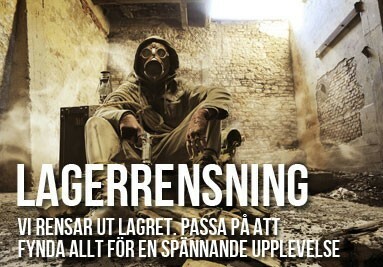 Skjortor & Blusar Det finns 89 produkter. 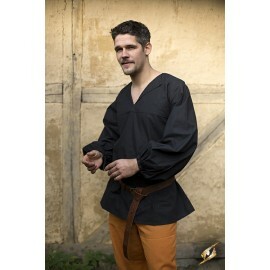 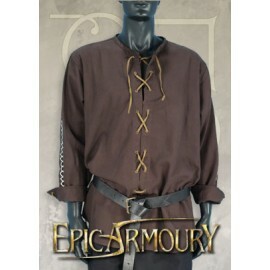 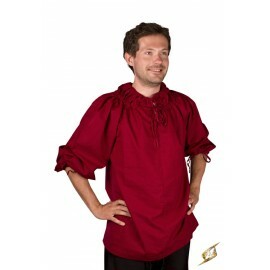 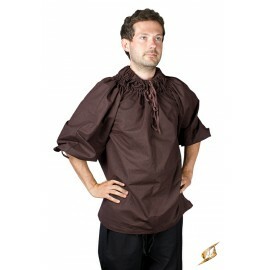 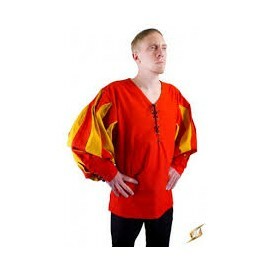 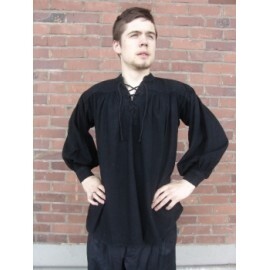 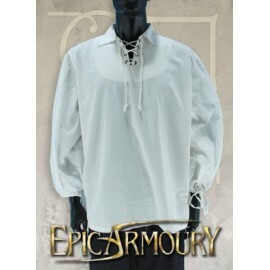 Pirate Shirt The Pirate shirt is a in raglan cut, that can be worn as round neck or with the shoulders out. 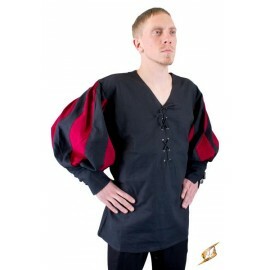 Sleeves are full length. 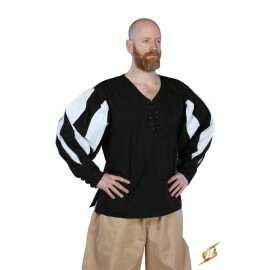 Pirate Shirt The Pirate shirt is a shirt in raglan cut, that can be worn as round neck or with the shoulders out. 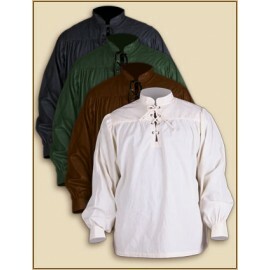 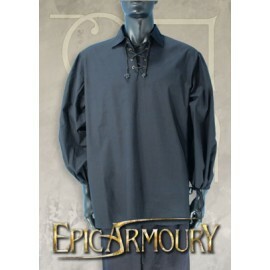 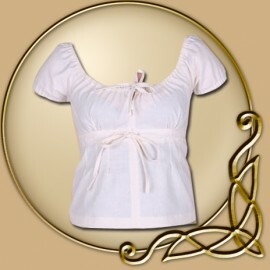 Sleeves are full length.QualityThe shirt is made from a medium weight textured fabric, 100% cotton.